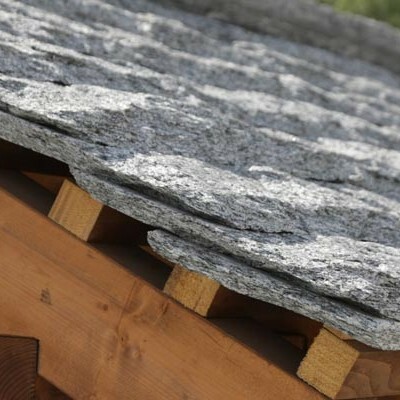 To keep intact the style and architectural features of huts, farm buildings, houses in the historic centers and respond to numerous requests for renovations, Prini Graniti filed in 1994 a patent for stone roofs. 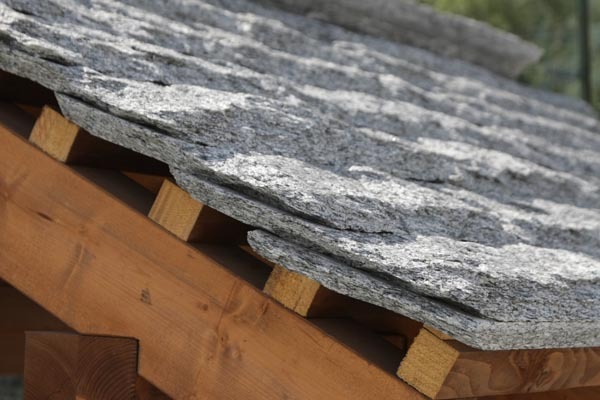 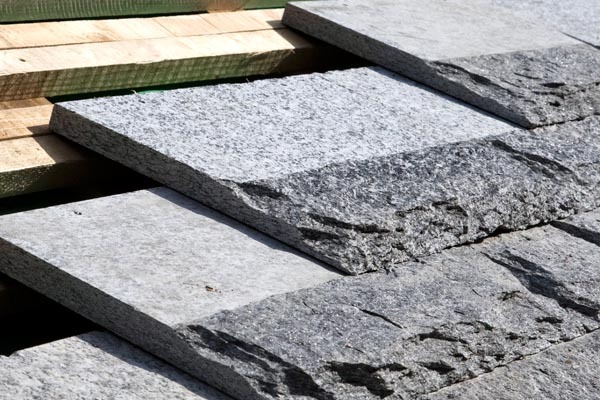 The main purpose of the patent is to get a roofing equal to the "old" roofs typical of our valleys. 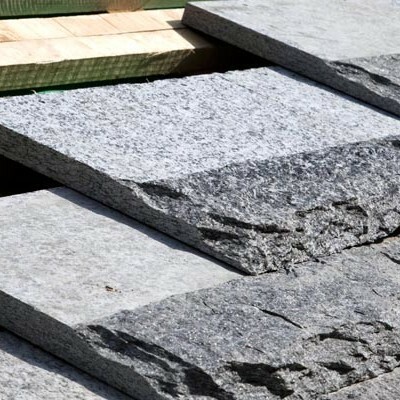 The visible part of the plates, including the edges and ends, it keeps the traditional machining gap, while not visible is made to the machine.